Shulas serves only the biggest and the best, including Certified Angus Beef, the freshest seafood, and 3-5 lb. live Maine lobsters. 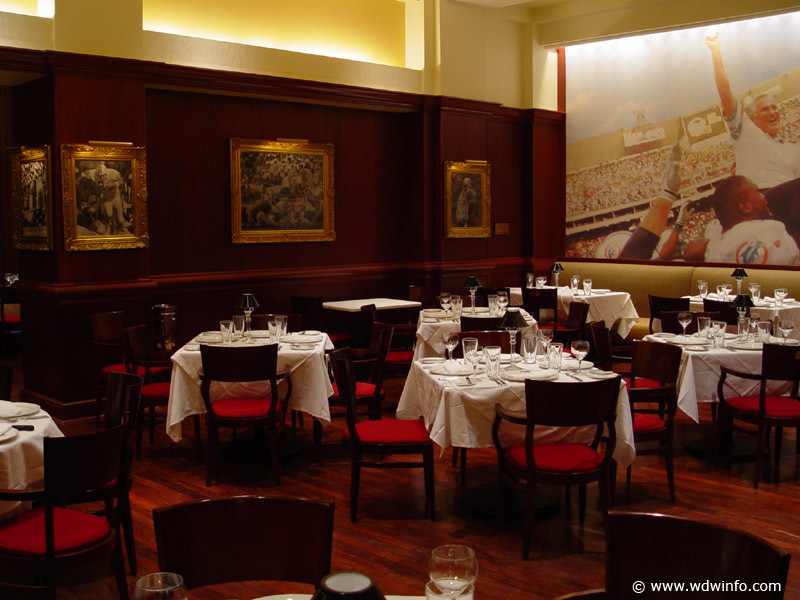 Critics choice for Orlandos Best High-End Steak House and six-time recipient of Wine Spectators Award of Excellence. 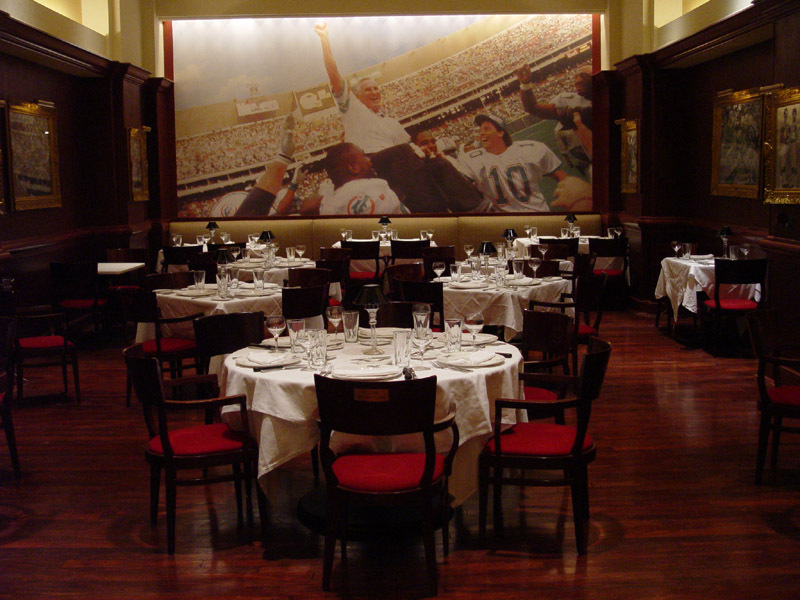 Menu discrepancies or corrections about Shula's Steak House? Let us know!